Moo bring great design together with technology as an online print and design company that is passionate about great design and the difference it can make to our customers and the world. They want to set a new standard for print, with remarkable new products that bring great design and uncompromising, high standards to the web. While many other printers have chosen to use new technologies to simply reduce the costs of printing (and often the quality), they strive to make print not only cost-effective but better than ever before. But professional-quality design has traditionally been expensive or out of reach for most people; they want to change this. They’re passionate about helping people of all abilities design the best looking and highest quality print products: products that will help them or their business look great. Their company vision is simple but ambitious: "great design for everyone". 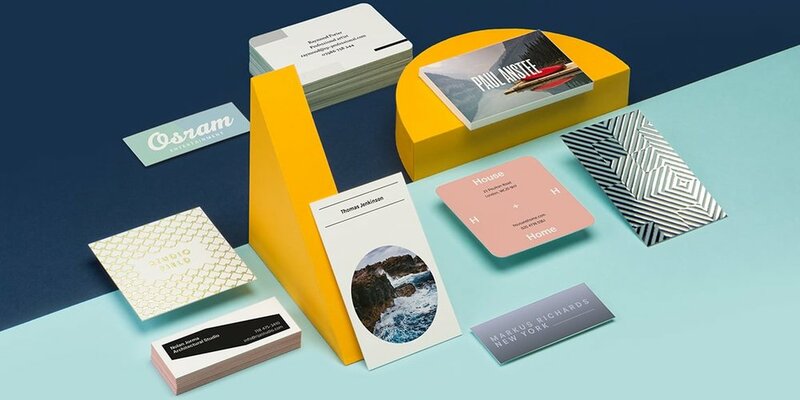 Merit Club Members can receive 20% off from Moo products online.